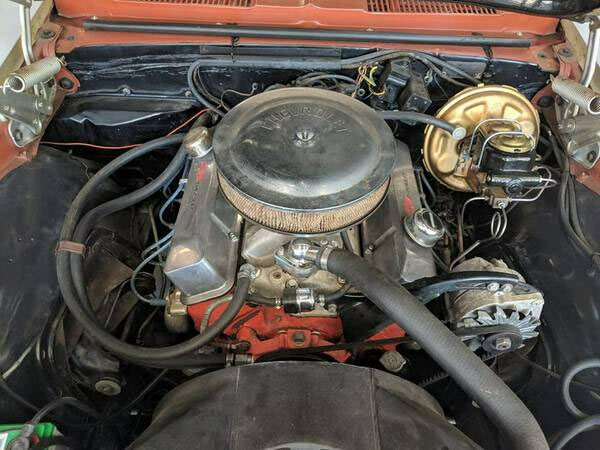 A 1968 Camaro Rally Sport convertible is a sweet pony car to own and this example is all original, in great condition for a barn find and has some nice limited edition options. With the ‘Rare corvette bronze paint’ the ad. 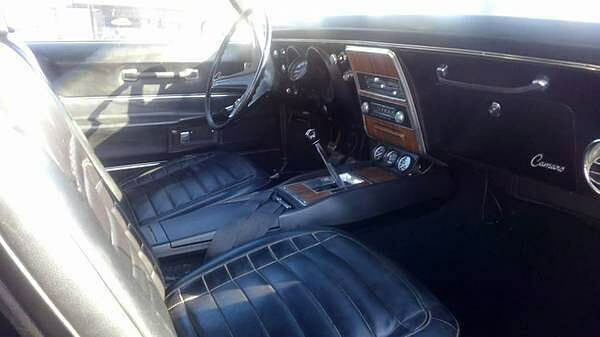 says its potentially 1 of 110 with the As2 package, fold down back seat, factory weight cans, drivers remote mirror, glove compartment lamp, factory front and rear bumper guards, rear spoiler, power steering, power brakes and still has 1976 date code tires. The Camaro has been stored away since 1990(No mileage available) and currently resides in Austin, Texas. The body work and under side is very clean, as per the rest of the car and the paintwork is all original except for the quarter panels. The engine’s intake manifold, valve covers and breather have been replaced, but the rest of the engine compartment looks original. There’s no mention of paperwork that comes with the car, but images are shown in the ad of the VIN tag and some serial numbers, but these will need to be verified. Everything here comes to being a great survivor and with a thorough engine tuneup and detailing this Camaro is almost ready to go. As is, this is a great time capsule. 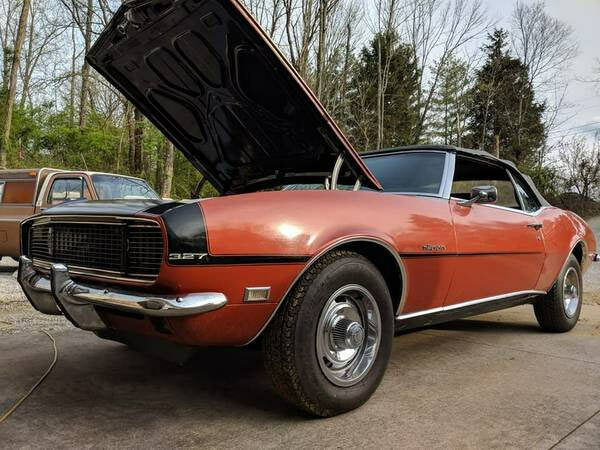 The seller may also consider the trade for a Viper, Corvette or GT500, but I think if the right price is negotiated, the next owner will have a lovely peroid correct Camaro RS on their hands. Next Story → The Ultimate C1 1962 Corvette?